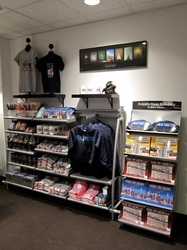 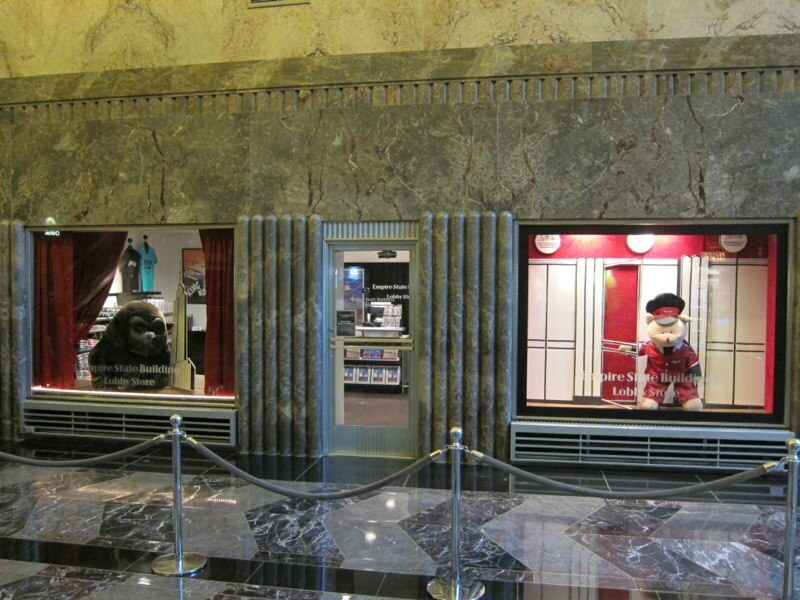 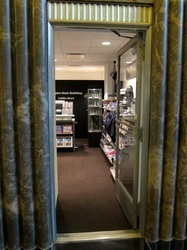 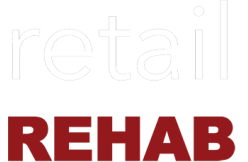 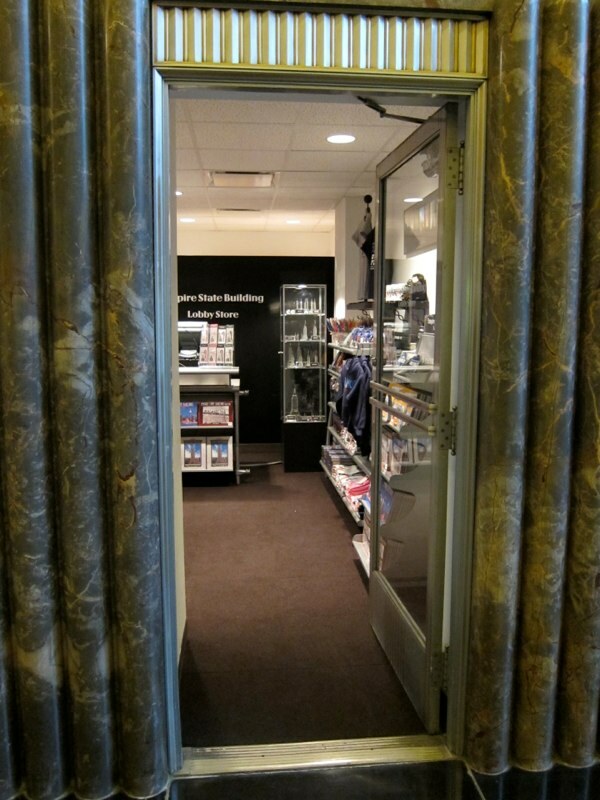 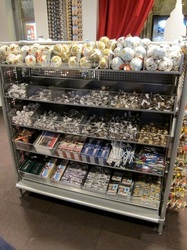 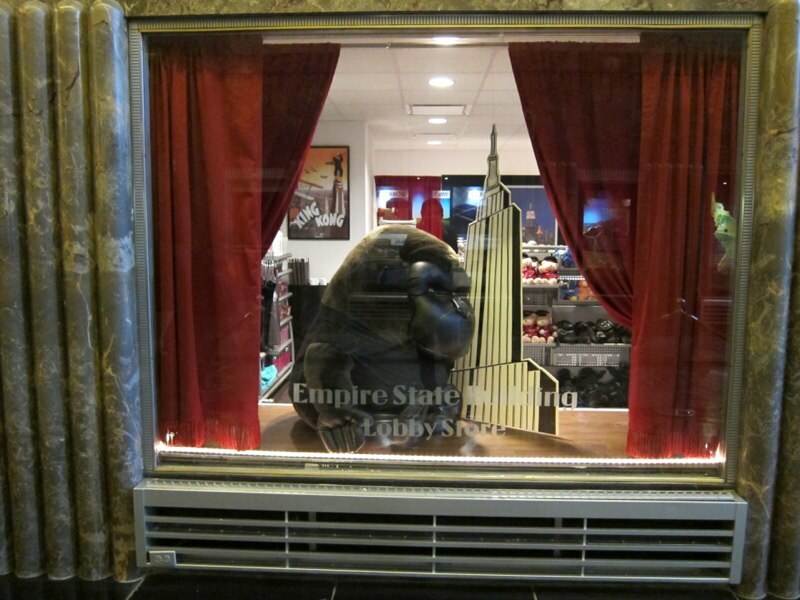 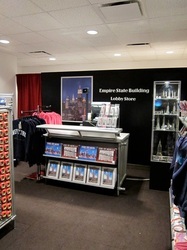 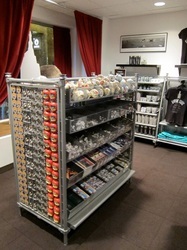 Empire State Building Lobby Store - retail REHAB, INC.
As an extension of the 80th floor gift shop, HMS Host added an “outpost” to the lobby level. 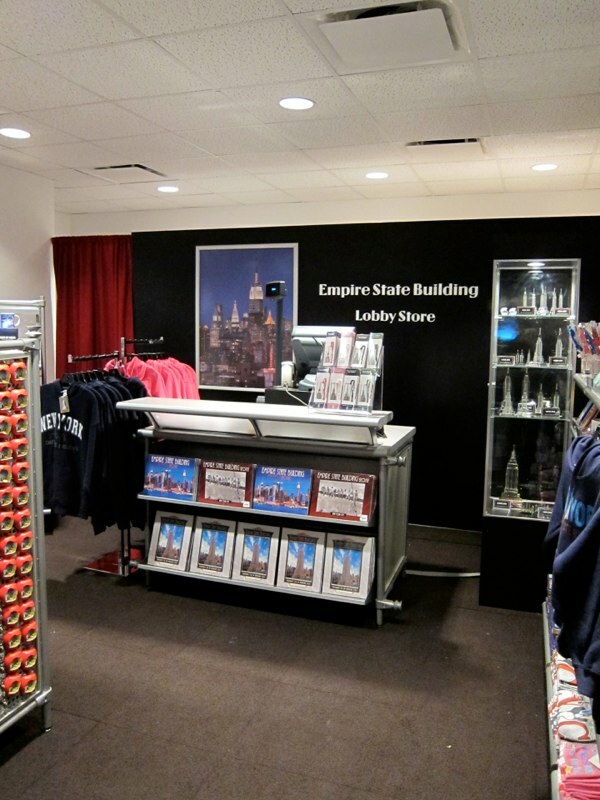 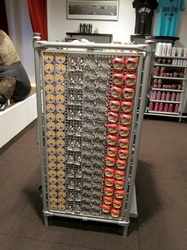 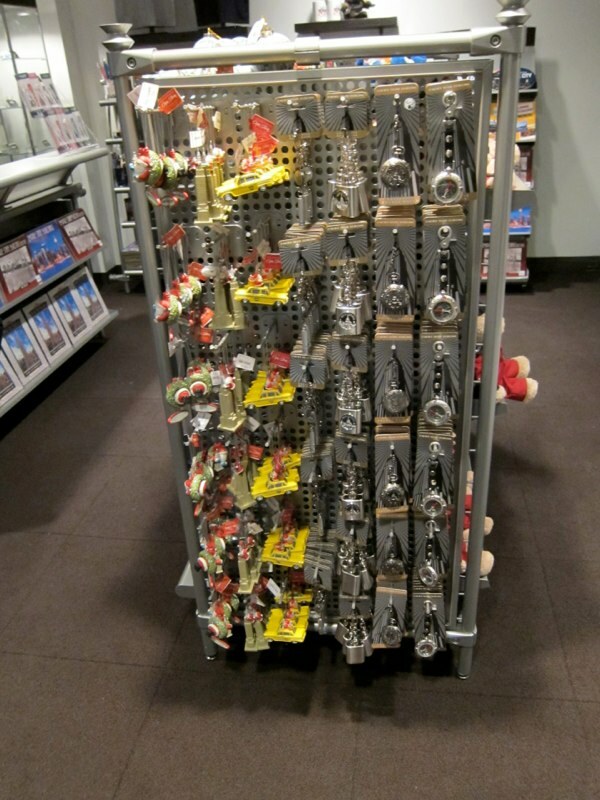 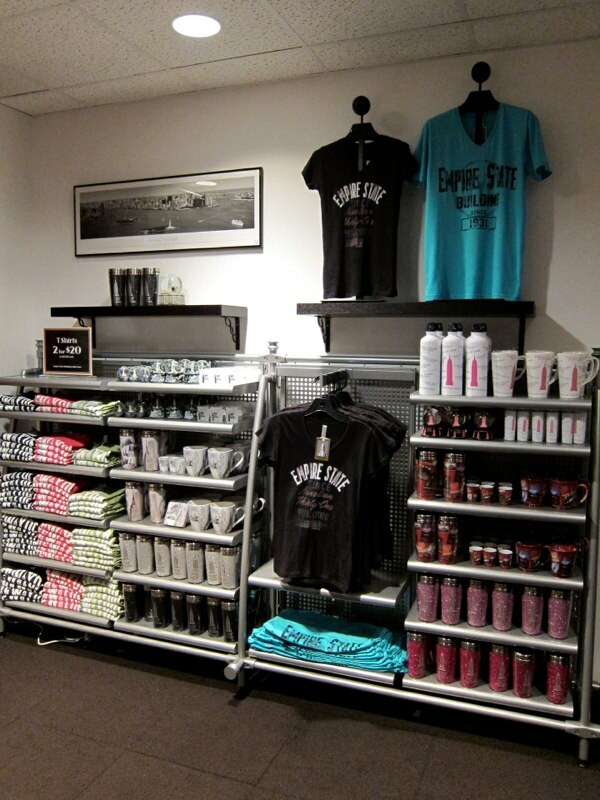 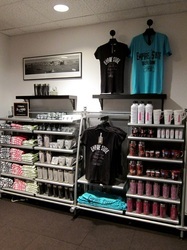 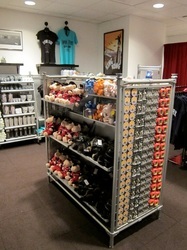 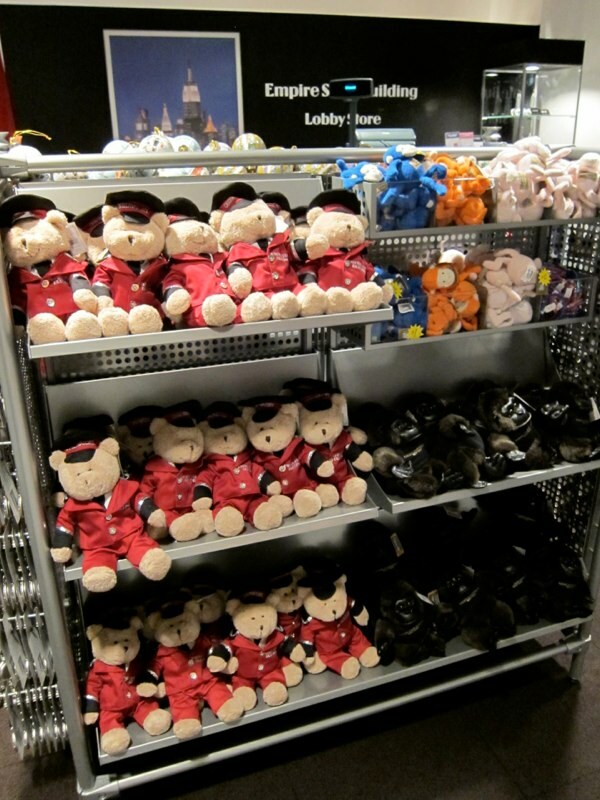 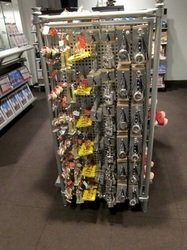 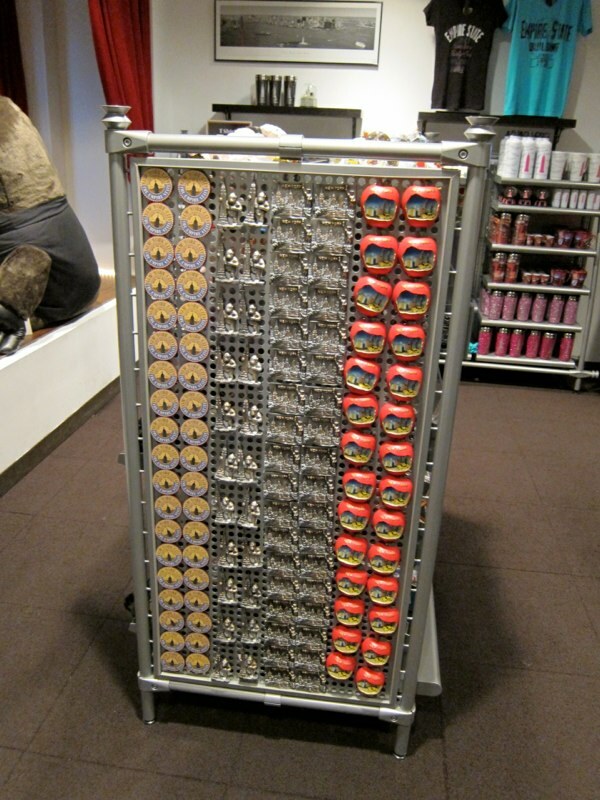 This small 400 square foot space is a glimpse of the exclusive merchandise available at the Empire State Building retail locations only. 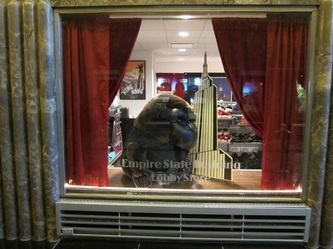 Theatrical drapes, windows, and displays make this a little gem.